Welcome to Kisla & Associates! Precise, passionate, personalized. That’s how we do accounting. Since 2008, our locally owned and operated accounting firm has been serving its mission to bring high-quality service and peace of mind to business owners and officers throughout the Greater Pittsburgh region. We provide exceptional accounting service with a friendly and highly personalized partner approach your business can count on. Part of our partner approach is to deliver financials that are not only accurate and consistent, but that also go the extra mile to keep you dialed into the fiscal wellness of your business – serving as a valuable tool in your planning and growth strategy. What story do your numbers have to tell you? Let’s work together to find out! 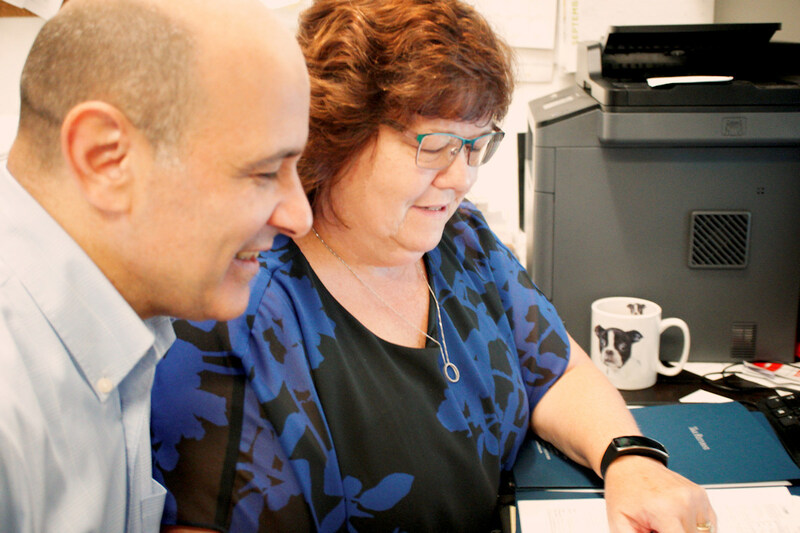 "As a small business owner that wears many hats, I needed an Accounting Firm that would keep me informed of deadlines, changing laws, solutions for growth, and I have found that in Kisla and Associates. For the last decade, I have received instructions when needed, and a simple approach to filing on-time and in compliance. I would highly recommend them to anyone in search of a thorough and knowledgeable team." Lynn Doehring | President, Bridge Insurance Group, Inc. Learn more about our scope of accounting services.